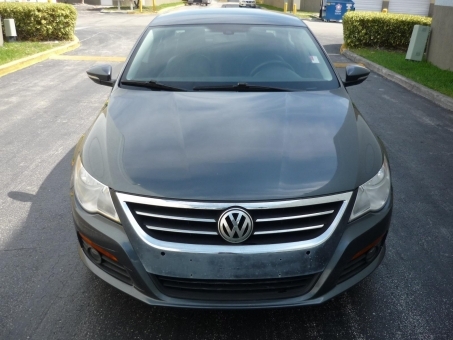 2009 VW CC 2.0L TURBO ICE COLD A/C. Premium upgraded sound system. Stain-free interior. Pristine carpet. Power everything! Fully loaded interior. LEATHER SEATS, TINTED WINDOWS, Actual miles. Clean title. Aluminum wheels.